Raleigh's Finest Entertainment: Welcome to WRAL First Night Raleigh! 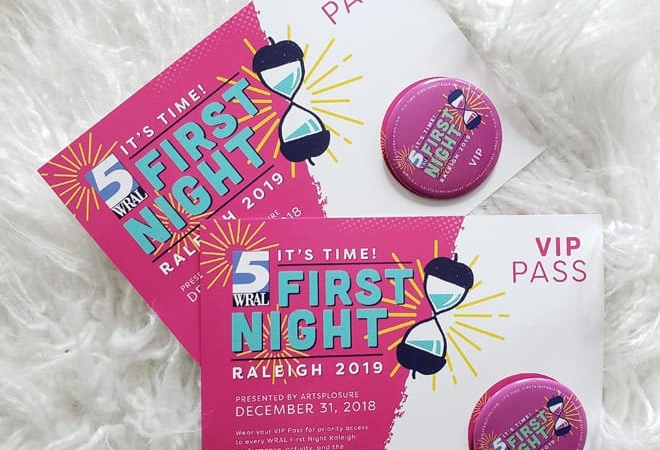 Join us for the 28th Annual WRAL First Night Raleigh 2019! With 20+ blocks of programming throughout downtown, WRAL First Night Raleigh is the way to ring in the New Year! Learn a new hobby for the New Year at our daytime Children’s Celebration from 2:00 pm – 6:00 pm at the NC Museums of History and Sciences. 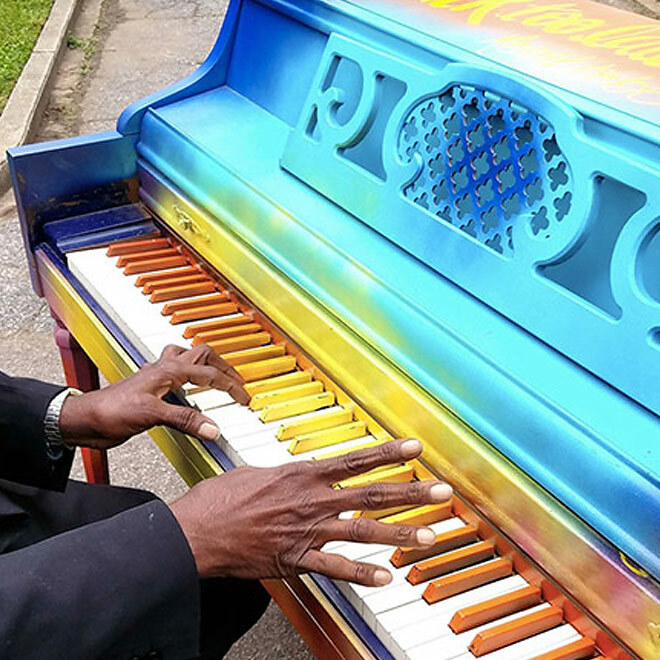 Bounce around music, theatre, and other performances after the Early Countdown at 7:00 pm. 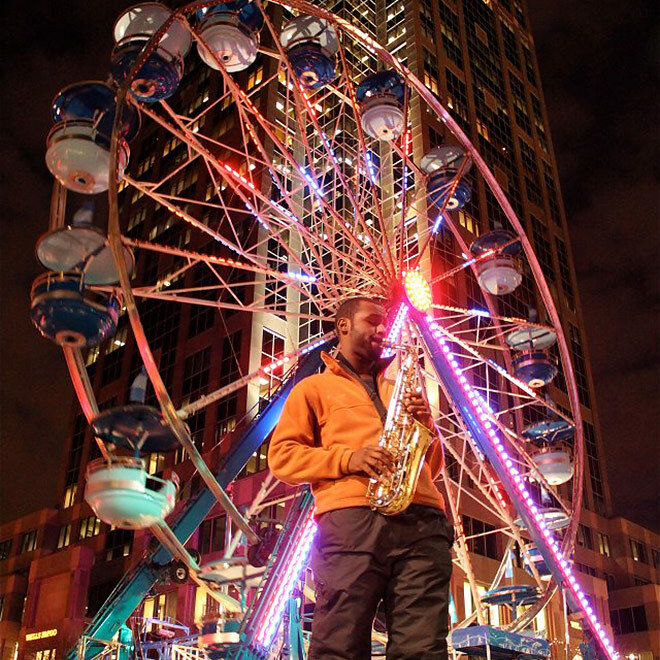 Ride the WRAL First Night Ferris Wheel and the Down Draft amusement ride! 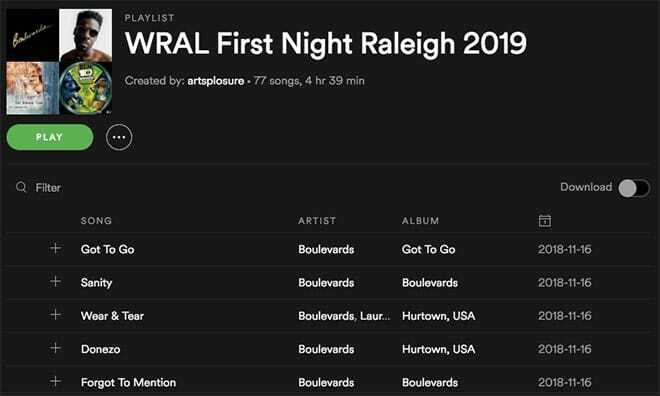 Just make sure you’re on Fayetteville Street at midnight for the WRAL Countdown to Midnight and the famous Raleigh Acorn Drop with special guests Boulevards and Diali Cissokho and Kaira Ba!